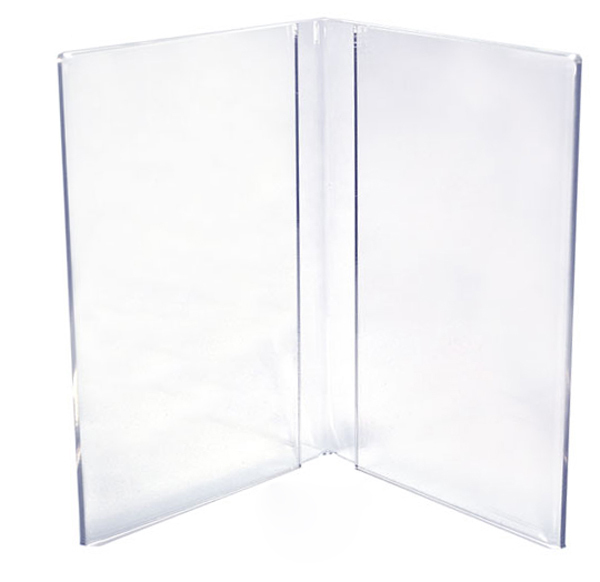 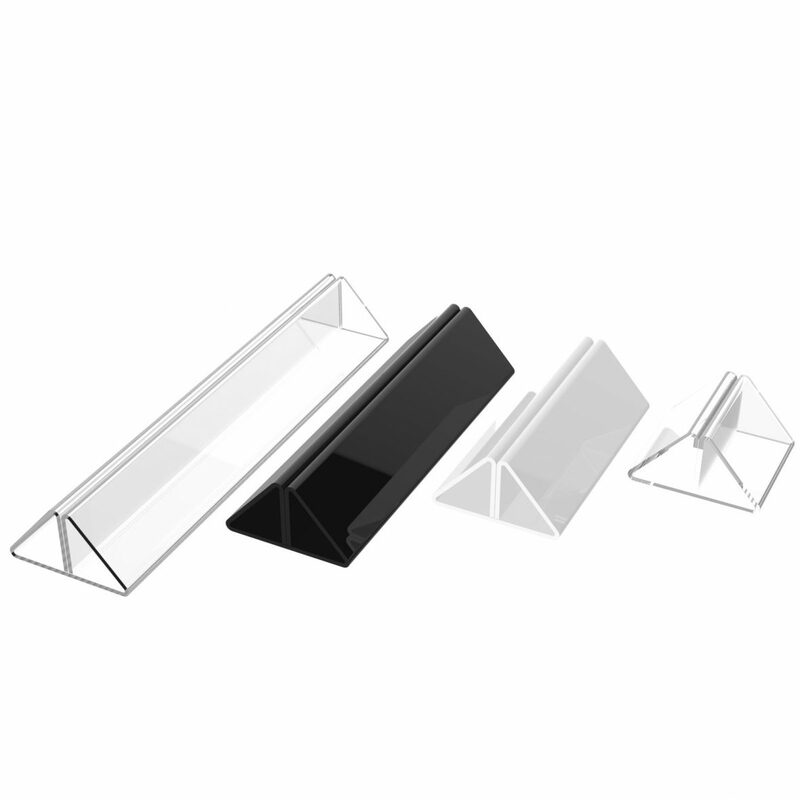 These holders are manufactured in 2mm clear crystal acrylic with diamond polished edges. 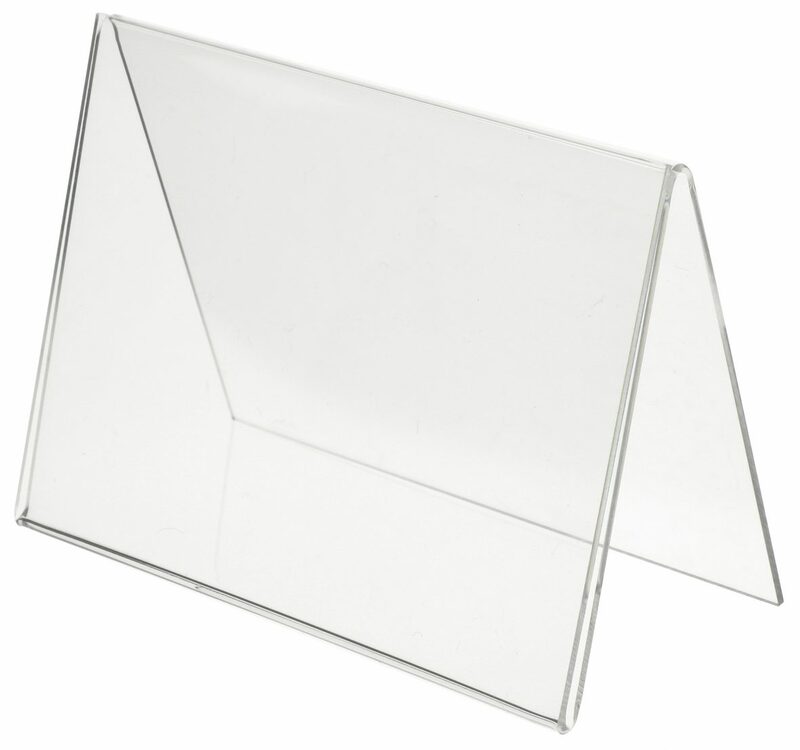 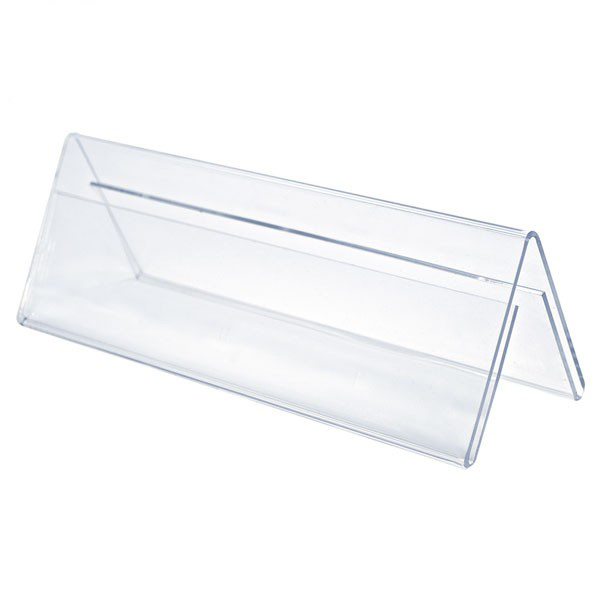 Perfect for bar and counter advertising as well as on the tables displaying your menus. 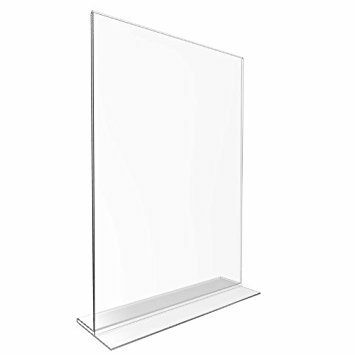 With them your display is sandwiched between two pieces of acrylic for protection and positioned to show your contents to its best effect. 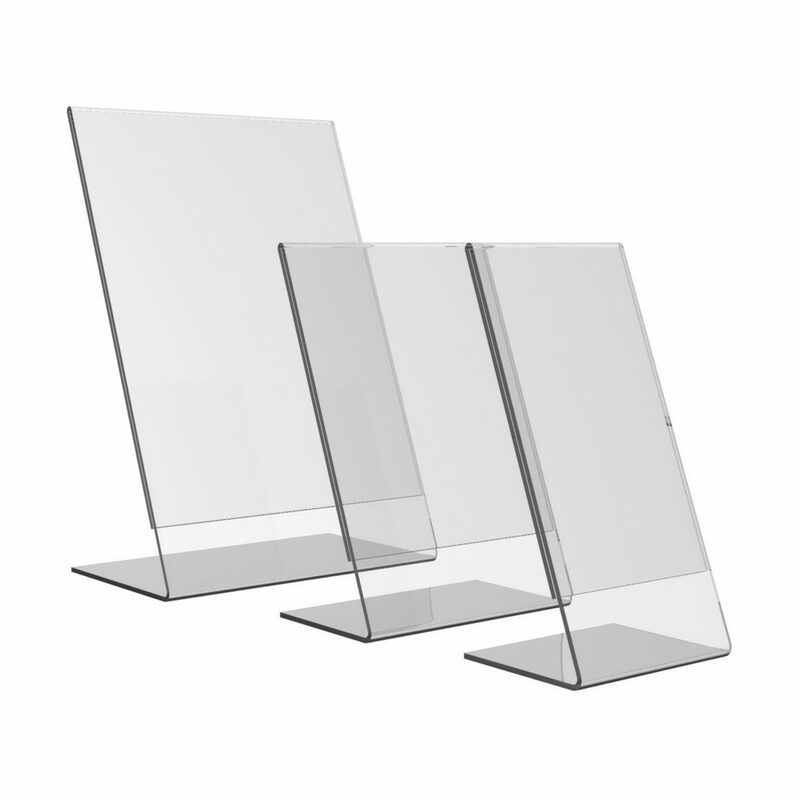 Available in two standart sizes.